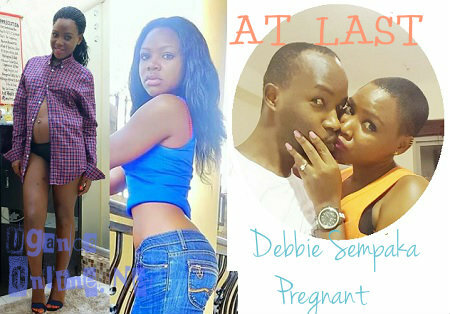 Just a day after showing off her growing baby bump, Debby Sempaka, was attacked by close pals of 'Mr. Economy's wife. They provided proof that Mr. Economy is a married man and not divorced, he also has children with his wife. "These are old pics and everyone has their past. 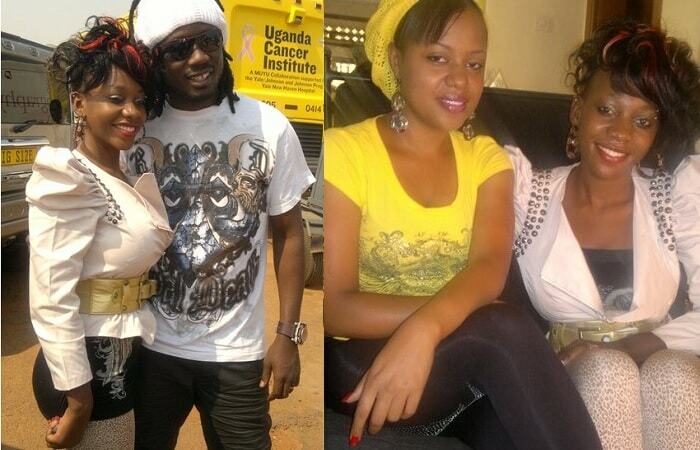 I equally have ex-lovers and things didn't work out but now, I found my soul mate," Debby shot back. 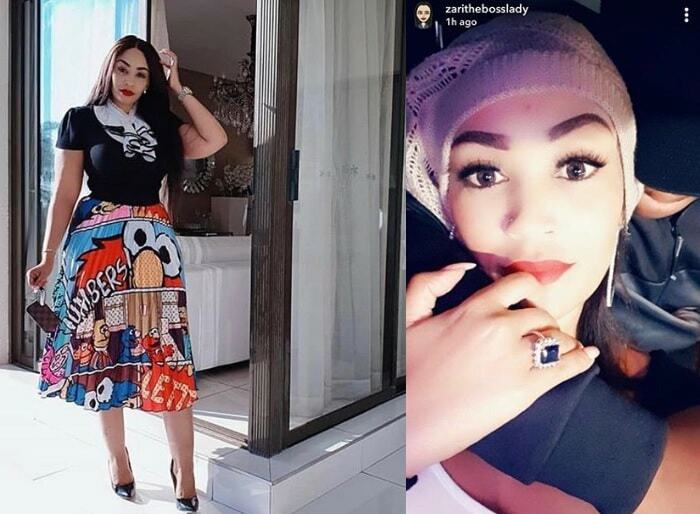 ''I'm not bothered whether he is married or still married, he came to me first and I fell for him, he is an adult who knows what is best for him. I'm now carrying his child and we are very happy. 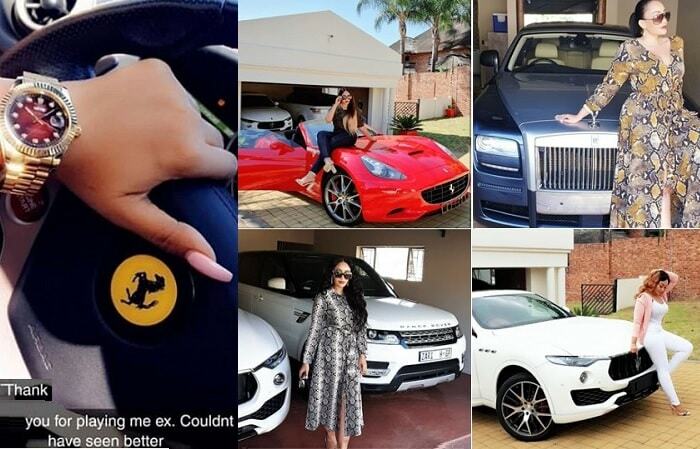 By the way not all married couples are in love or even happy with each other," she added. Inset is Mr. Economy and his wife on their wedding day.. 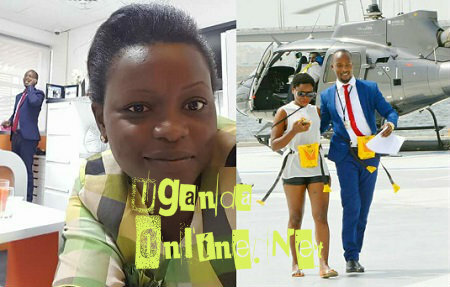 In one of the pics, Debby is seen with Mr. Economy after a chopper ride, he is clad in his blue suit and red tie the same clothes he's putting on in a selfie taken by his wife. 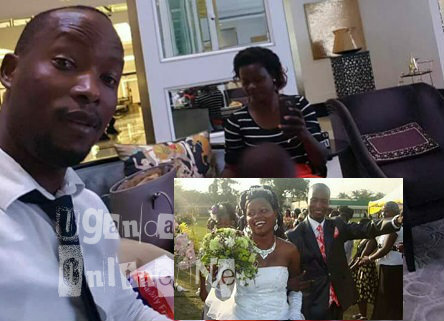 "They are not divorced, he still loves his wife and two children, Debby should accept she is a 'side-dish' who is being used, period," the source added. "​I know my position in his heart and he knows he's in mine, iam not bothered at all.That's why me and him are soul mates. He came to me for happiness not sadness and that's exactly what I'm offering him. I also can't stop him from seeing his children," Debby concluded.